The effects from an injury or accident can be devastating. How do you choose the right firm to represent you? You need attorneys with knowledge, experience, and a proven track record of success. 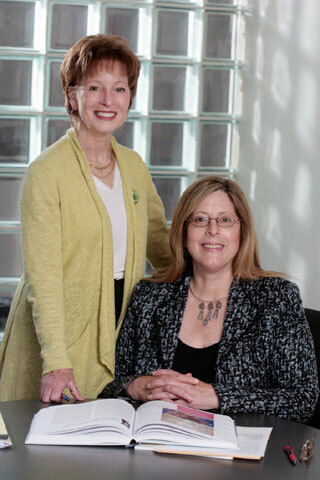 At Diamond~Massong, you have access to two highly respected, accomplished personal injury attorneys who will work hard to get the compensation you deserve: Maria Diamond and Judy Massong. Our clients describe us as compassionate, communicative, and 100 percent committed to their cause. We bring 72 years of combined legal experience and extensive medical knowledge to every case, and we work with our clients as a powerful team to get excellent results. We are able to present strong cases because of our contacts and relationships with top doctors, nurses, and other medical experts around the country. We have tried multiple cases to seven-figure jury verdicts. We are both past presidents of the Washington State Trial Lawyers Association (now the Washington State Association for Justice). 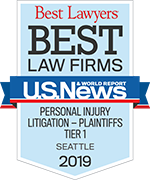 We receive top ratings from our peers and have both been named as Super Lawyers® since 2003.